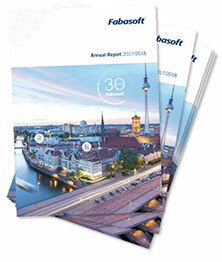 Fabasoft is responsible to its stakeholders for long-term and sustainable economic management. Accordingly, in the sustainability report we have taken our commitment to the sustainable development of Fabasoft to the level of an obligation. We underscore this approach by taking part in the United Nations Global Compact (UNGC). We are bound by this commitment to align our operations and strategies to ten universally accepted principles in the areas of human rights, labour, environment and anticorruption. To Fabasoft, sustainability means acting responsibly as a business with the goal of uniting sustainable commercial objectives with sustainable objectives concerning the interests of both society and the environment in a profitable and beneficial way. To this end, Fabasoft makes a contribution that goes beyond mere legal compliance, whether in core business activities, ecologically relevant issues, or in our responsibility towards our stakeholders. In order to strengthen the awareness of employees for sustainability this topic is taken up repeatedly during internal events. All employees can inform themselves about the topic of sustainability in the Intranet, which serves as an information and communication platform. 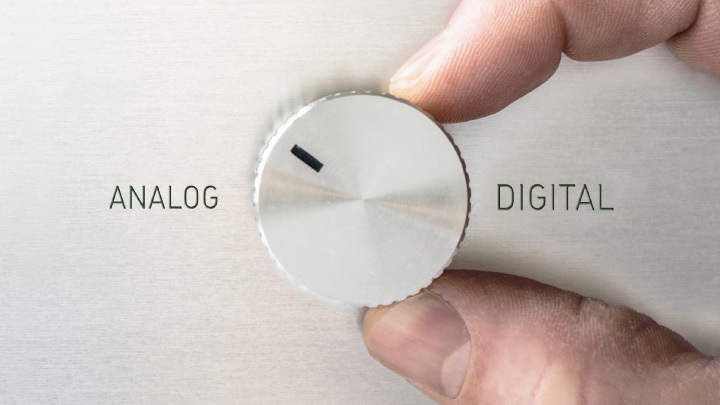 By this means Fabasoft wishes to emphasise the importance of the sustainability issue within the company, to take on a role model and provide food for thought. As part of the yearly sustainability reporting, Fabasoft regularly evaluates its sustainability performance and voluntarily commits itself to adhere to the principles of the Global Reporting Initiative (GRI). This reporting is done based on the GRI G4 standard and is carried out at Fabasoft as a continuous process. The management, the key individuals involved and all staff members commit themselves to working together and implementing the necessary measures to advance sustainability. A report in compliance with the requirements of the new GRI standard (valid as of 1 July 2018) will be prepared for the 2018/2019 Annual Report. The sustainability report will be published annually. The reported information on sustainability refers to the 2017/2018 fiscal year (1 April 2017 – 31 March 2018) and applies to the Fabasoft Group as a whole. Explicit references are made to any deviations from these reporting limits at the appropriate points. Fabasoft is a global, internationally-active company and is thus subject to the rules of national legal systems in addition to manifold social and political framework conditions. Rule violations, in particular against legal regulations, may result in economic disadvantages and have lasting damage on the appearance of and trust in Fabasoft. The Fabasoft Code of Conduct defines the requirements and principles for cooperation with the contractors and also establishes the basis for sound and credible behavior. As a business partner of Fabasoft, the contractor accepts the "Conditions of purchase of Fabasoft AG and its subsidiaries" and thus all agreements associated with it, including the Fabasoft Code of Conduct.